A man has been arrested by gardaí following a suspected assault on a young man in Castleisland, Co Kerry. The injured man, in his 20s, was found by neighbours lying on a street near his home at St Stephen's Park in the town. He was found at around 5.30am this morning. He was unconscious and had suffered severe head injuries. The man was taken by ambulance to University Hospital Kerry in Tralee. He was then transferred to Cork University Hospital where he is in a serious condition. 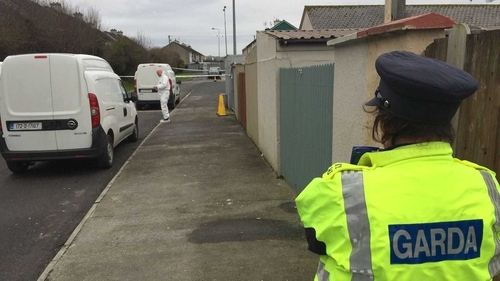 An investigation in under way and gardaí have cordoned off two scenes at St Stephen's Park, one on the street where the man was discovered, and the other at his home nearby. The arrested man is currently being questioned at Tralee Garda Station. An appeal for witnesses has been made and anyone with information is asked to contact Tralee Garda Station on 066-7102300.